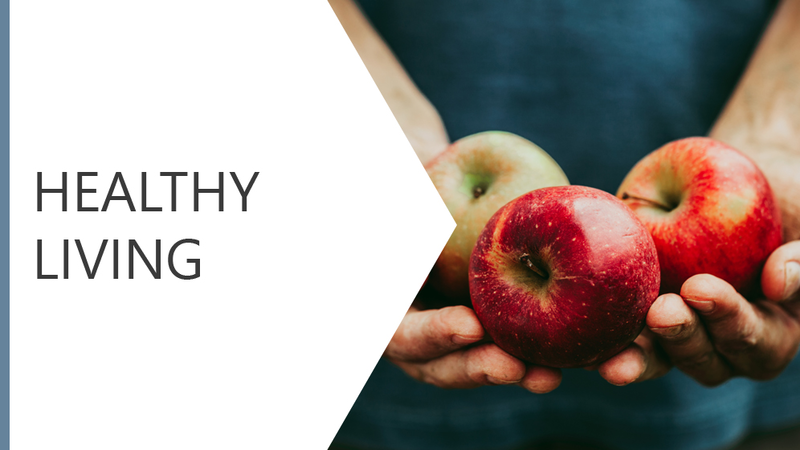 This module explores the importance of a healthy diet, exercise and sleep and the influence each of these have on an individuals health and wellbeing. We will look at a variety of food types and what makes a healthy lunch box. We will explore the benefits of exercise and finally look at some methods for improving the quality and quantity of your sleep.